All India Institute of Medical Sciences (AIIMS) Raipur is an apex healthcare institute, being established by the Ministry of Health & Family Welfare, Government of India. 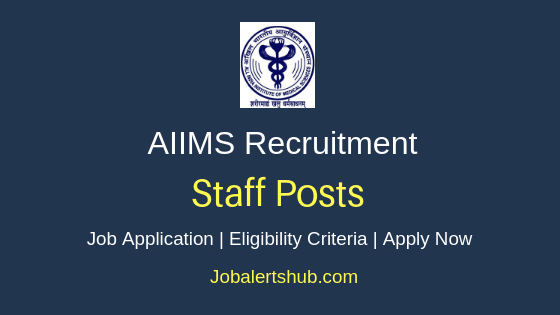 In latest job notification, the AIIMS Raipur announces job vacancies for Junior Resident posts to fill 50 positions on a temporary basis, in reference to No. 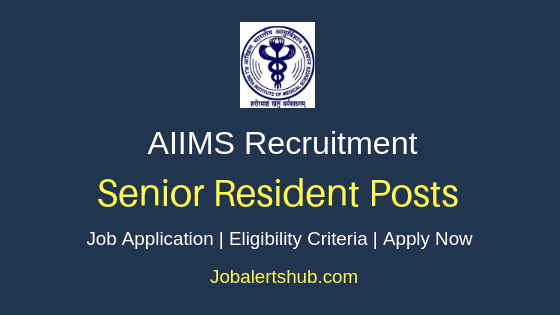 Admin/Rec./JR/2018/AIIMS.RPR/575. Under AIIMS Raipur Junior Resident Recruitment 2018, candidates completed MBBS can apply. On basis of Interview performance, an applicant for announced will be finalized on merit. The selected candidate will be recruited on a temporary basis for a period of 11 months, with salary pay of Rs 56,100 per month. Name of the post: Junior Resident (Group-A). As on the date of Walk-in-Interview, candidate maximum age limit should be 30 years. Should complete MBBS (including completion of Internship) or equivalent degree recognized by MCI and DMC/DDC/MCI/State Registration is mandatory. General/ OBC candidates have to pay a fee of Rs 1000 through DD. SC/ST to pay a fee of Rs 800. A Candidate has to logon http://www.aiimsraipur.edu.in/. Date of Interview: 10th January 2019, 09:00 AM to 9:30 AM. Venue: Committee Room, 1st Floor, Medical College Building, Gate No. 5, AIIMS, Tatibandh, G.E. Road, Raipur (C.G.) - 492099.